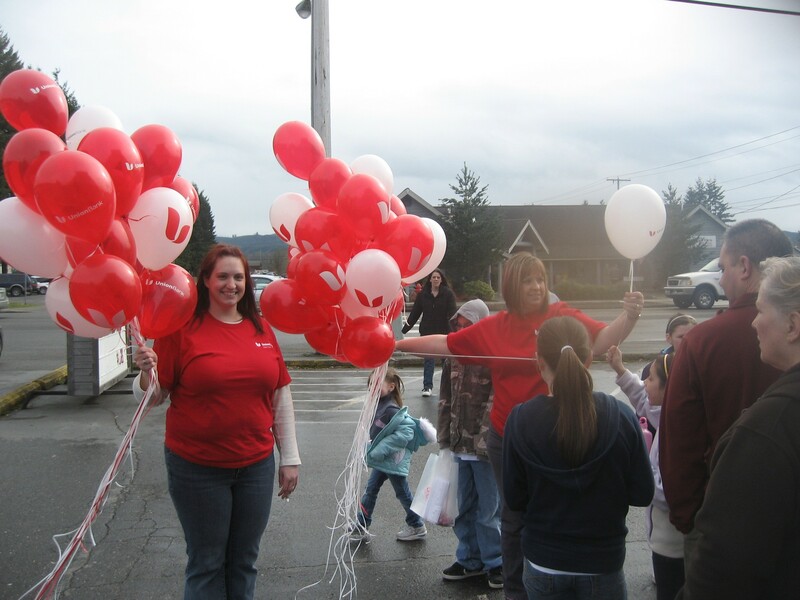 Carrying goodie bags filled with chocolate candies, dozens of parents and kids – and a goodly gaggle of middle-aged women out for a lark – flooded the downtown core of Orting on Saturday afternoon for the 1st Annual Chocolate Stroll. 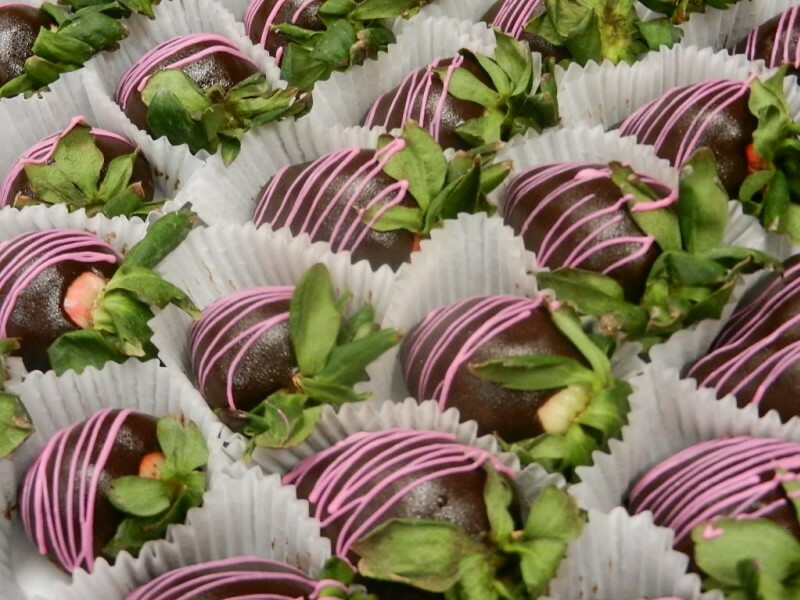 Part marketing ploy, the Chocolate Stroll was also a community event and fundraiser. Fifty-three business establishments in the commercial district gave out chocolate bars and chocolate pastries to the strollers who entered their premises with the idea of letting townsfolk know what kinds of products and services they offer. In addition, coupons and other incentives were attached to the chocolates as an enticement to bring the chocolate strollers back as paying customers. 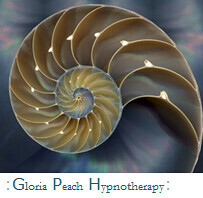 Throughout the day the mood was bubbly and joyous, akin to a Halloween for adults. Many strollers said “trick or treat” when they entered a shop for their chocolates and then stuck out their plastic goodie bag before rushing off to the next shop to get more chocolate, but also to have their “map” signed, attesting to their participation in the stroll. Participants who gathered signatures from all fifty-three business owners were eligible for a grand prize at the end of the event, which was a basket filled with more freebees from the merchants, such as a free dinner or a beauty product, and included a “shift meal” with the firefighters at the Orting Fire Department. 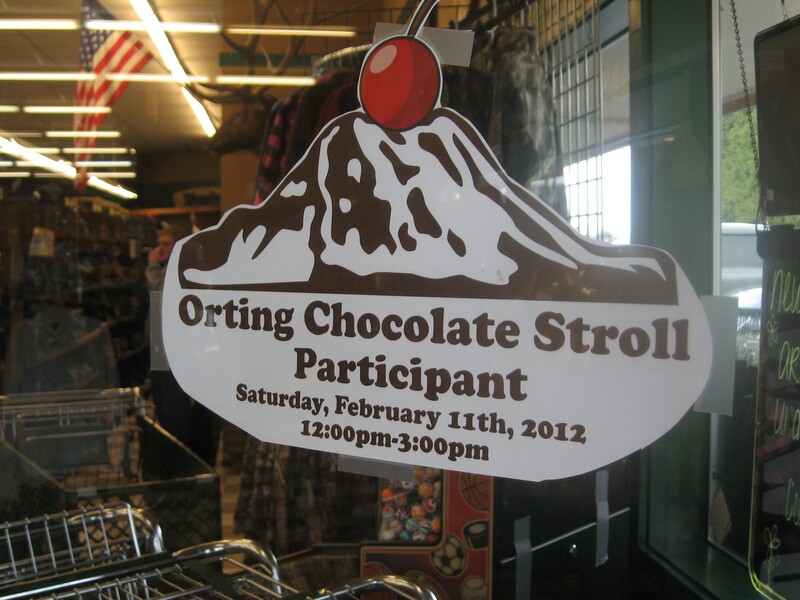 The Chocolate Stoll also served as a community fundraiser, with the proceeds from the $10 entry ticket heading towards decorating the Orting Community Float for this spring’s Daffodil Parade. 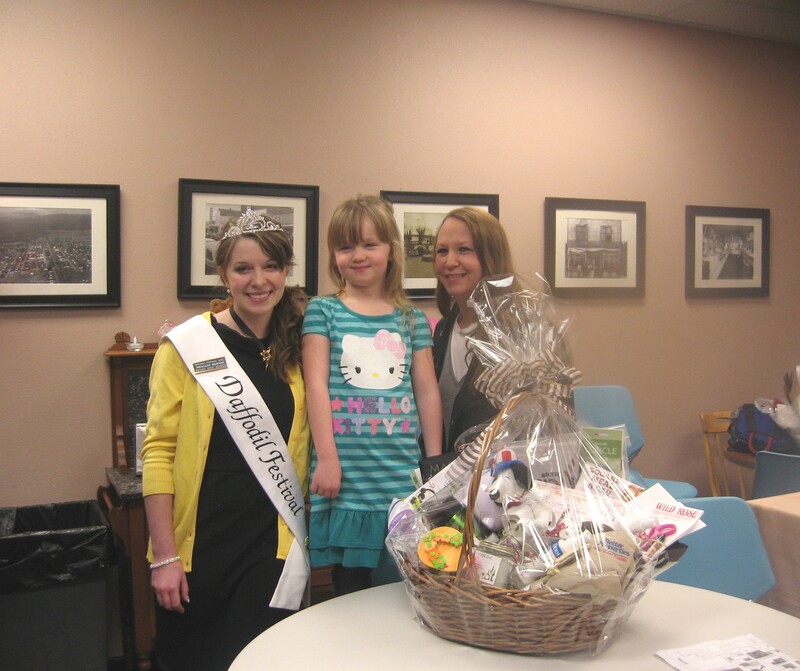 Orting’s 2012 Daffodil Princess, Morgan, was on hand for the event’s concluding festivities, and awarded the Grand Prize to eight-year old Emilie Cook. More important than any other aspect of the Chocolate Stroll, however, was the benefit of a town having fun together. “I’m having a blast,” said Cindy Ruyter, sitting at her desk at the John L Scott realtors as she fielded questions such as, “Do you have any gingerbread houses for sale?” to which she replied, “edible or not?” and cracked a big smile. 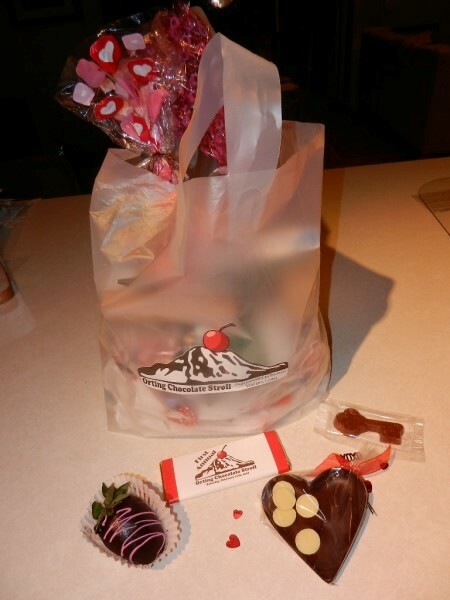 “We’re having a great time, said friends Cari Abernathy and Cory Courtney at the Orting Bakery as they received their chocolate-covered strawberries. 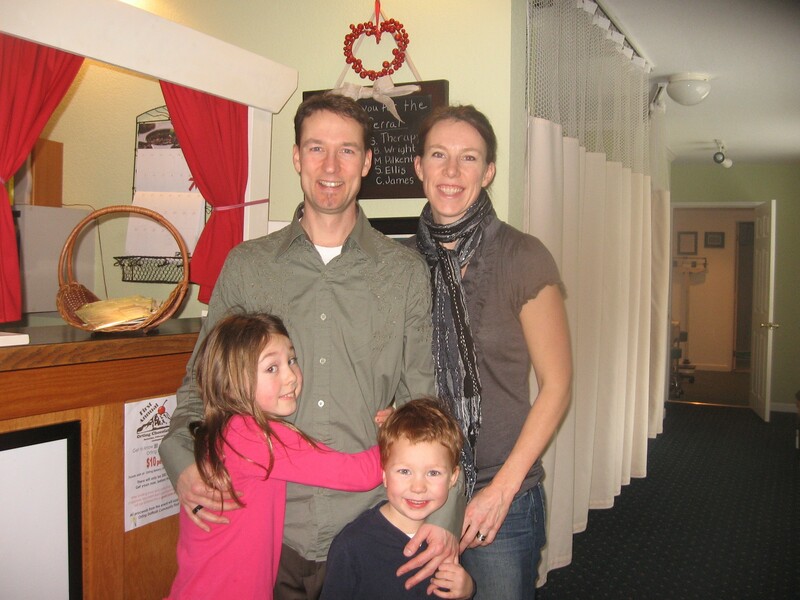 It’s chocolate – where can you go wrong?” added Nicole Wright, as the next wave of strollers entered the shop. “It’s been awesome! – A good community activity! 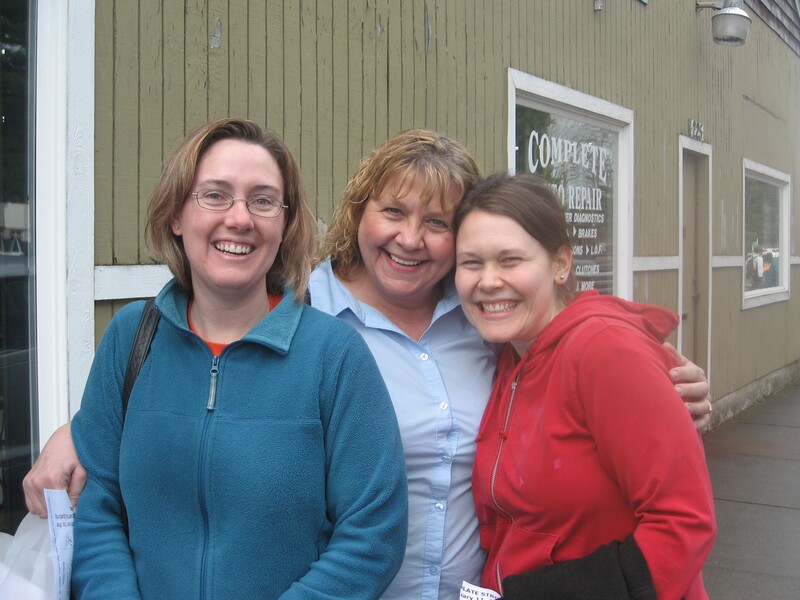 – Fantastic!” chimed a trio of friends headed by Melanie Erickson of Orting, along with buds Jean Bowman and Danielle Pugmire outside the Eagles. Stan and Linda Febus, owner of First Love Antiques, were enthusiastic about the Chocolate Stroll, and yet pragmatic. Some of the stroller passing through agreed with Stan’s assessments, and comments were heard such as, “They have a little bit of everything, here!” as voiced by a grandmotherly figure of a Graham family. “We’ve been in the business for ten years and we do estate sales and E-Bay,” Stan said proudly as the Graham family moved through the aisles and headed for the exit and the next bit of chocolate. Next door at Big J’s work wear shop, Allie, the counter clerk, said, “It’s been crazy” as she passed out little chocolate fishes that she had just wrapped with a ribbon moments before, which came attached with a “15%-Off” coupon. Across the park, Shirley Cope, co-owner of Cope’s Pharmacy, said she felt the stroll was a major success. 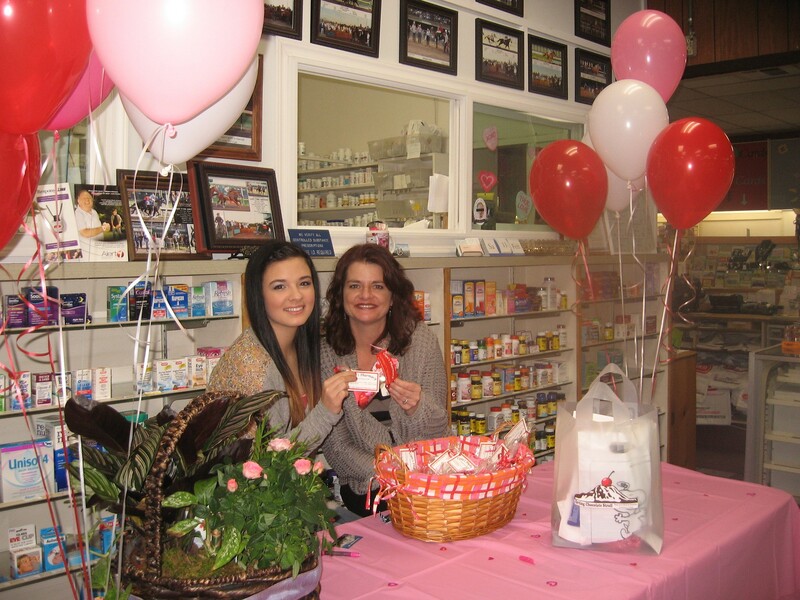 Shirley and her three-generational team of daughter Jackie Wilkins and granddaughter Lanette Wilkins gave out little Dove chocolates wrapped with coupons that were cash-redeemable upon a second visit. “This has been an awesome idea,” said Dreher Reed, co-owner with wife Marcia of D’ Family Restaurant, even though a self-proclaimed “cheater,” Kris Mohn, ran around a wall to get to the head of the line. Key Bank, usually not doing business on a Saturday, had its doors wide open for the stroll, and staffers touted increased exposure to the community as they handed chocolate keys to strollers. At nearby Union Bank, the staff enhanced the gaiety of the stroll by passing out balloons, even tying them to back packs and raincoats so that they wouldn’t fly away in the gusts of wind and sprinkles of rain. Most strollers found some kind of loop pattern to navigate through town, but no matter where they started many pooped-out at the Fox Hollow coffee shop, plopping into the cushy chairs and couches to sip mochas or hot chocolate. Baristas Desiree and Meagan said that by 2 pm– two hours into the stroll – they had poured ten quarts of hot chocolate into four-ounce sample cups, along with an equal amount of mocha brew. 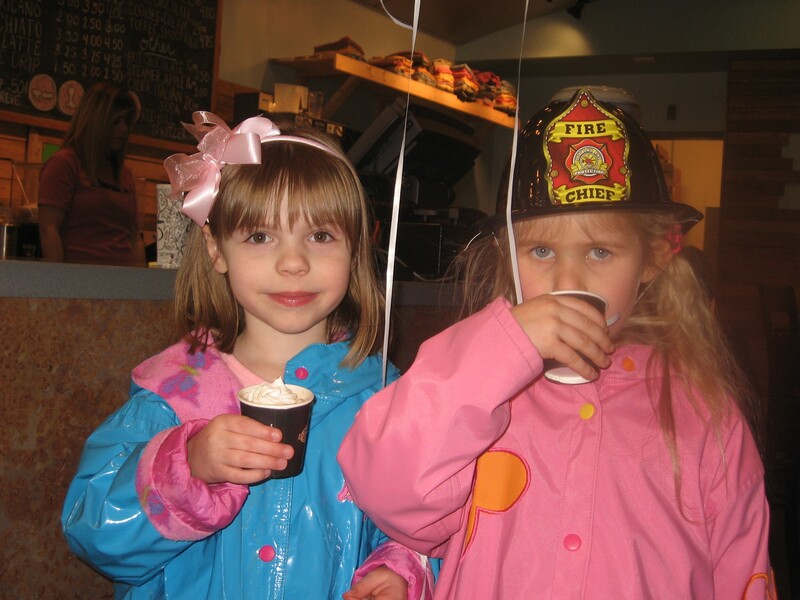 Fire Chief Emma and Kaylee in the blue butterfly raincoat enjoy hot chocolate at Fox Hollow coffee shop. Besides chocolates, Renee Dailey at Sweeties’ Pancakes was distributing samples of her delicious Swedish-style pancakes. Yes, it did slow down the urge to get the next signature on one’s map, but the crepes-like treats were worth the wait. At nearby Wild Rose quilters, proprietor John Rendell and his wife Robbie Burns wisely chose to distribute their chocolates candy squares – wrapped neatly with strips of quilt fabrics – outside the shop. “Business has been really good,” said John, adding that the quilting retreats his wife runs are so popular that they have had to rent extra room to hold regular quilting classes. The “business is good” mantra was also voiced by Brian Marling, owner of the nearby Orting Auto and Towing, who had delightful stories to tell besides having his beautiful young daughter pass out chocolates to strollers. Some of the economic realities of Orting were also apparent, as strollers encountered two food banks, with the main one in a building that looks like it used to be a financial bank, ironically. Demand is so strong at the food bank that appointments must be made. 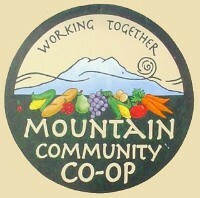 However, bread and some supplemental foods can be obtained at the senior center down the street. 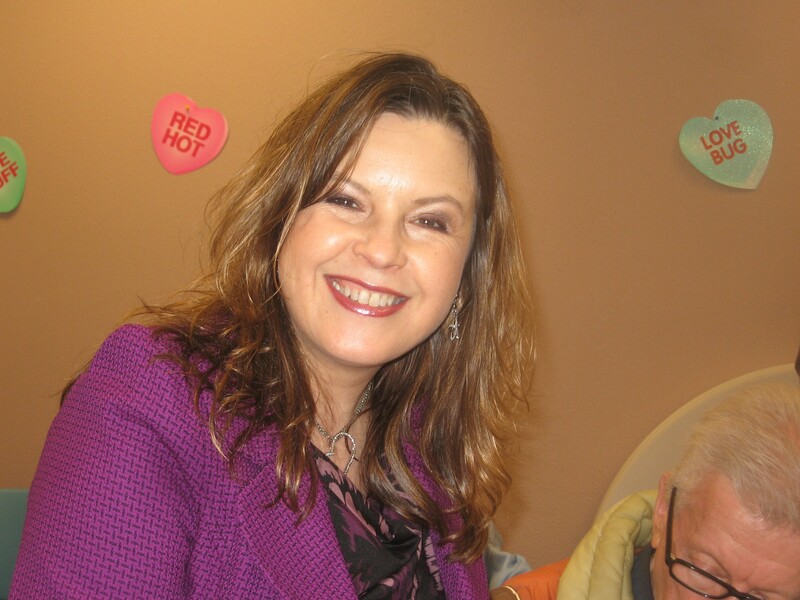 Also at the senior center building is a new medical clinic, run by ARNP Teresa Marshall, who enchanted many new potential patients by distributing an assortment of popular chocolate candies, such as Reese’s peanut cups, along with an announcement that she offers sliding scales to those without medical insurance. The latter was widely appreciated, and several comments were heard later during the stroll about the need for such a medical clinic. Strollers also learned that some Orting businesses are inside other businesses, such as the placement of the Art of Massage in the front of the offices of Met Life insurance. Fortunately, both businesses gave out chocolate. Chocolate Stroll organizer, Carol Goldstein, got the idea from merchants in her old home town of North Attleboro, Mass. Chocolate Stroll organizer Carol Goldstein was full of smiles at the end of the day, along with statistics: the stroll sold all 250 tickets, and 228 ticket holders got their pre-requisite bag and map. That said, each ticket holder seemed to be accompanied by at least two other people, often children (or a husband) – after all who can eat 50 chocolate bars in one day – so that the actual number of participants far exceeded the 250 tickets sold, with probably one-thousand strollers hitting the streets. The size of the crowd was fully noticed, too. A clutch of Daffoldillians came to support the Chocolate Stroll festivities. 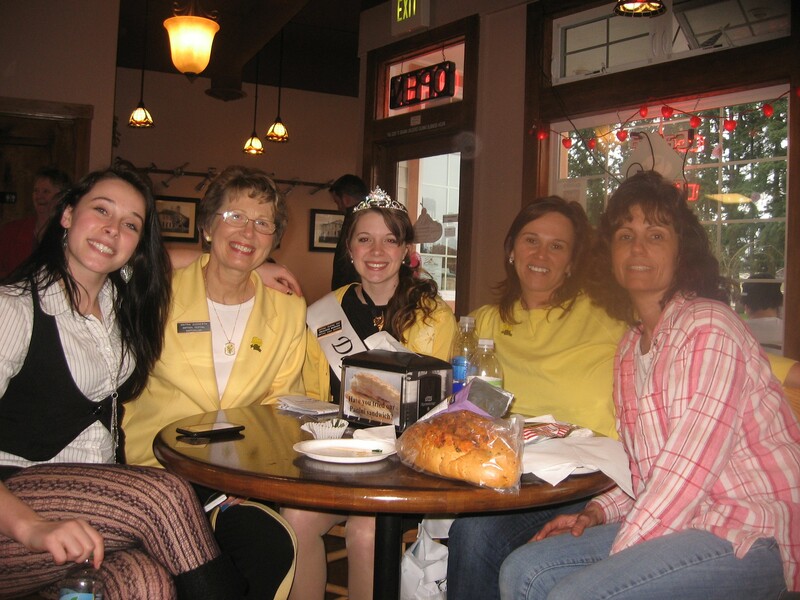 Left to right: Princess Krista, 2011 Orting Daffodill Festival; Anita Sudderth, chaperone; Princess Morgan Butler-Kaler, 2012 Orting Daffodill Festival; Phyllis Nunnally, OHS Daffodil coordinator; Mary Snyder, Chocolate Stroll participant! 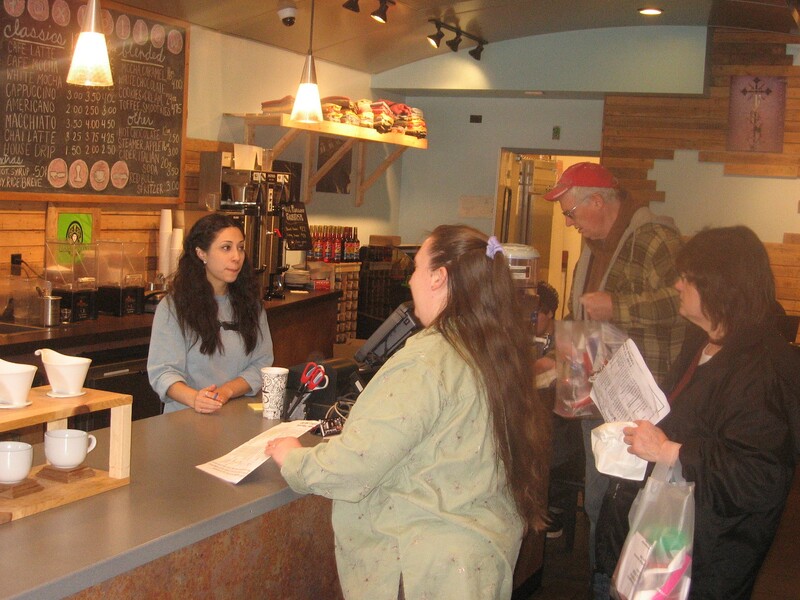 Desiree pours coffee and hot chocolate at Fox Hollow as a stream of strollers swarm in with their maps. Examining a stroller's goodie bag. Each Chocolate Stroll ticket gave one a goodie bag and map. To receive a chocolate from a merchant, a stroller had to have both a bag and map. Most strollers shared their goodies, so families could stroll on one or two tickets. Displayed are chocolate highlights: dark and white german chocolates from Route 66 and the chocolate-covered strawberries from the Orting Bakery. The Orting bakery also poured many of the chocolate pieces for other vendors, such as the chocolate hair dryers for the the Orting Hair Stylists. Picture by Judy Spiers. 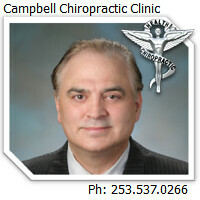 One of three chiropractors in Orting, Dr. Munson is offering a free adjustment to all ticket holders. Picture with his wife Jeanne is Rava, left, and Silas, center. 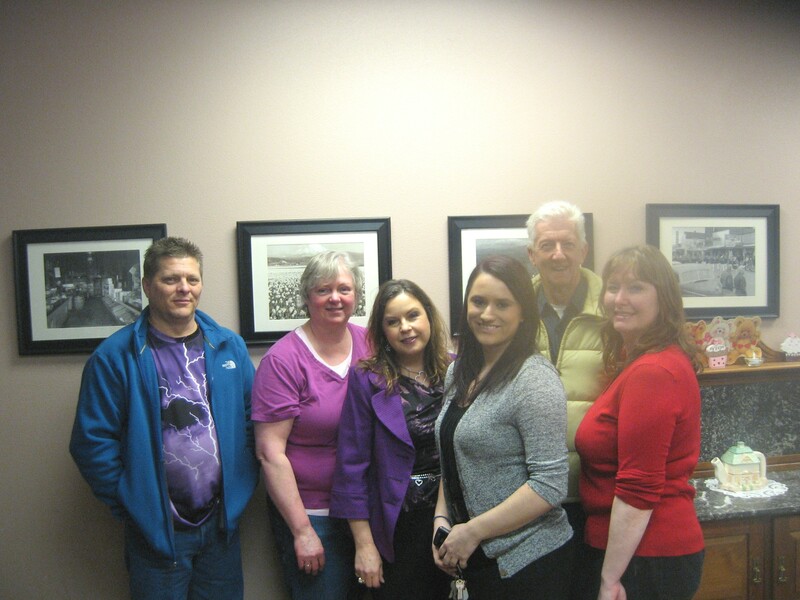 This entry was posted in Culture, Entertainment, Events, Orting. Bookmark the permalink. It was a great time. Everyone seemed to be enjoying themselves. I do think some of the merchant helpers were happy only 250 tickets were sold. It they add more tickets next year, and I am going next year, there might be more standing in line. Great idea, well carried off. The following commentary comes from Judy Spiers and Mark Schooley. Apparently there is a glitch with Word Press, the platform agent for the Mountain News; hence they sent me an email. “My husband, Mark, and I would like to extend our appreciation to all the business people who made the event yesterday so joyous. We’ve been through Orting many times, but it was the first time that we actually went from one business to the next to put our foot in the door and get at least a little familiar with each. 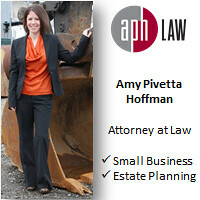 We never realized there were so many different kinds of businesses in the downtown area. We’ve already got plans to return. It takes a community to have a great event. I am so proud of our town!! The Chocolate Stroll was a Sweet Success!! The stories are pouring in, doesn’t it just warm your heart?! Thank you Bruce Smith for coming to our Chocolate Stroll, for listening to so many stories, for writing about them and taking pictures!! Please pass this along to other communities. We would gladly share info with them! 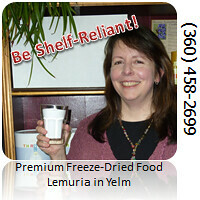 Bev Marshall is a former correspondent for the Orting Gazette, and now she shares her award-winning recipes with Mountain News-WA readers. Next year, Bev! PS: Any recipes for chocolate cake??????? Nice article Bruce! I like how you covered it. 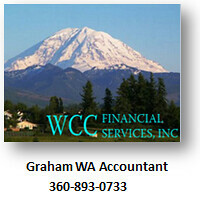 The event was great fun and I was pleasantly surprised at the enthusiastic participation by business’s in Orting. Every place I went into (46 in all), I asked if they were having fun….every response was a big smile and big YES! There are a number of places I didn’t know existed and I can’t wait to return and visit them again as a customer. Don’t you just love the logo too?! Our mountain in chocolate with a cherry on top! 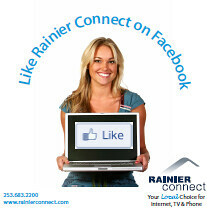 It was a creation of Dan Bunker and Heather Auckland of Orting Business Solutions Center. 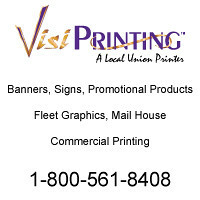 Business Solutions also sponsored and paid for the Chocolate Stroll bags and tickets! Thank you Dan Bunker for your contributions to the Stroll!! Congratulations, Carol. The Chocolate Stroll was a wonderful event, and I thoroughly enjoyed it. Plus, it was great to see a town enjoying itself and each other so simply. Kudos to all involved. Thanks for organizing it. See you at the Daffoldill Parade in a few weeks, eh? Anyone know when the next one is?